Fourteen years later, Jordan Spieth can recall in vivid detail his most painful childhood defeat. It came on a circuit for elite juniors called the Young Guns Tour. 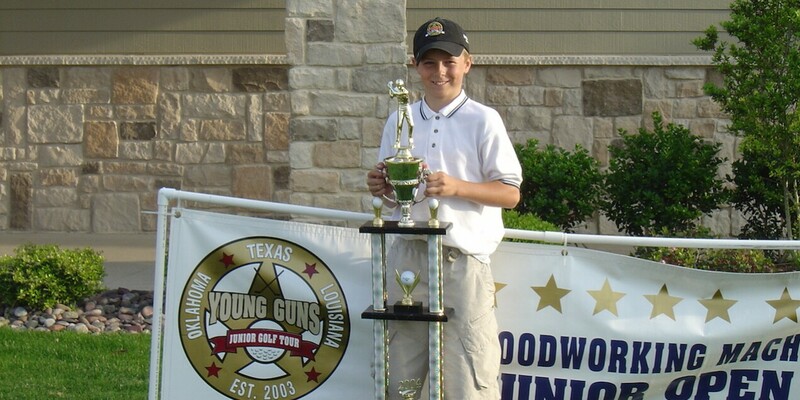 The winner’s trophy was taller than Spieth, then just 10 years old, and it would have been his if not for a triple bogey on the last hole. Afterward, Spieth sat in his father’s car, devastated. “I remember just crying,” he said. In the years that followed, Spieth became one of the most decorated junior golfers in American history. He remains the only player besides Tiger Woods to win more than one U.S. Junior Amateur title. And now, at age 24, he has won three major championship titles. But the early, stinging setback was a sign of how junior golf was quietly changing the future of professional golf. The reason: no matter how great a prodigy he became, Spieth was constantly surrounded by players good enough to beat him. He is the byproduct of a system that has grown significantly even as overall participation in the sport has slumped. The American Junior Golf Association, a nonprofit that organizes events for elite juniors, has seen its membership reach record highs every year for the past decade. Several state golf associations have also launched regional tours that pit the best juniors against each other throughout the year.